Every afternoon between 4 pm and 5 pm, The Mission Inn serves hors d'oeuvres for our guests. Enjoy a variety of delicious and homemade snacks to tide you over until dinner. 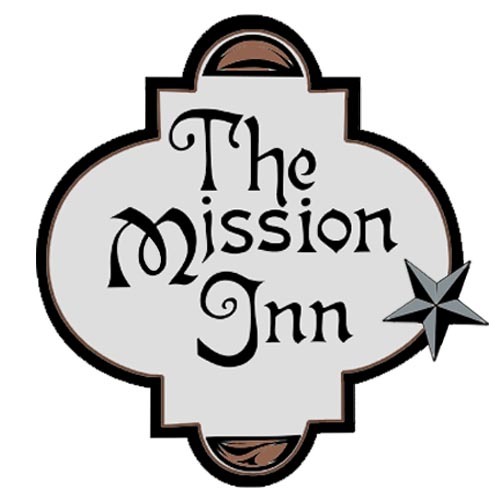 Whether you have been out enjoying a day at the beach, doing some shopping in town, or visiting any of our local Cape May attractions, come back to The Mission Inn to relax and refuel. In the summer, guests can eat on our open-air veranda or our back patio. And in the winter, guests can soak up the heat from the fireplace in our great room while sipping complimentary beverage. We happily cater to all dietary needs, providing appetizers to comply with your specific dietary restrictions, such as allergies, gluten free, lactose intolerant, vegetarian, vegan and diabetic. Please let us know of your dietary needs when you make your reservation.